Coldiretti, the largest representative organisation of Italian farmers, decided to join Farm Europe as of 1st April 2019. Farm Europe welcomes this decision which will strengthen the capacity of the think tank to develop forward looking policy paths for the future of EU food systems. 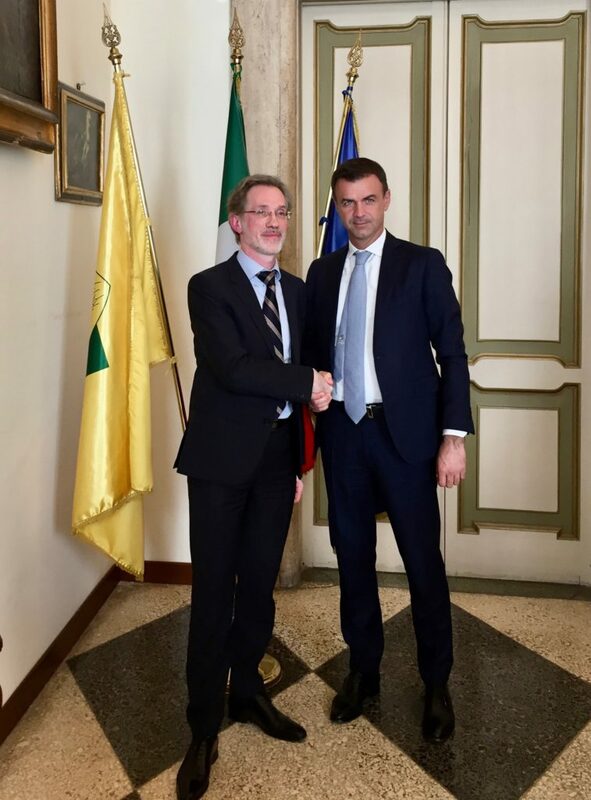 Working in close cooperation with other Farm Europe’s Partners and Members, Coldiretti will bring its expertise and dynamism in order to boost EU policies. Our common aim is to shape vibrant agricultural economies, healthy food and ecosystems while anticipating and being always closer to societal expectations and consumers’ needs. EU agriculture and food are at a crossroads. Farm Europe is therefore delighted to gather food chain actors willing to join forces to set the ground for a better future and for an Europe that can count on its agri-food systems.